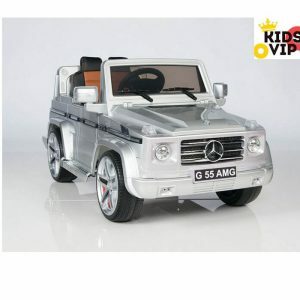 Heavy duty ride on Mercedes Benz ride on car for kids and toddlers!!! 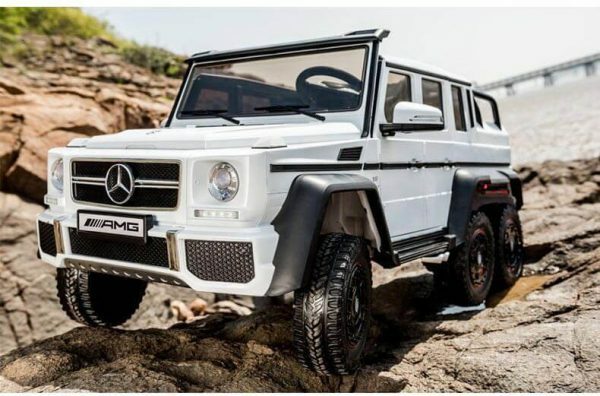 can hold up to 90 kg. 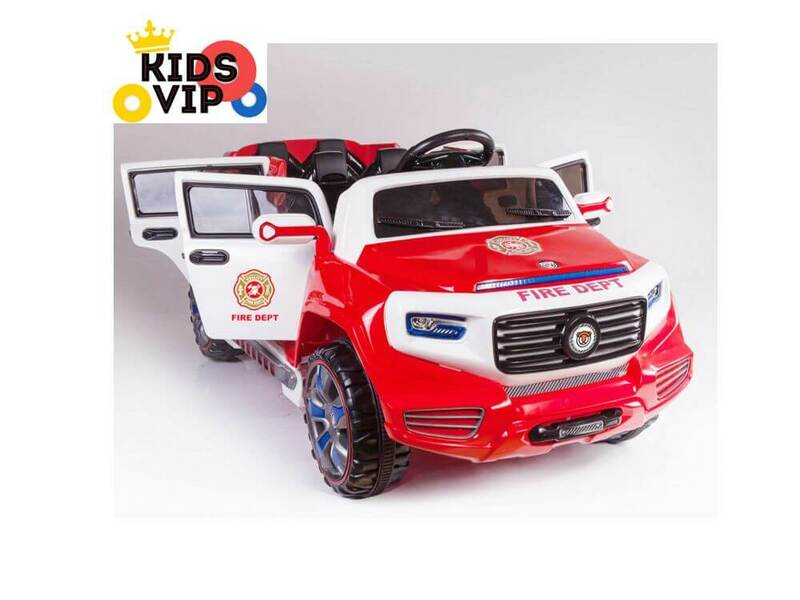 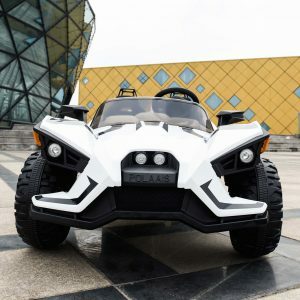 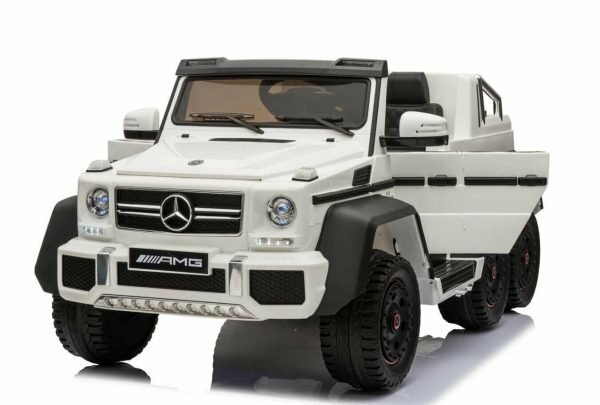 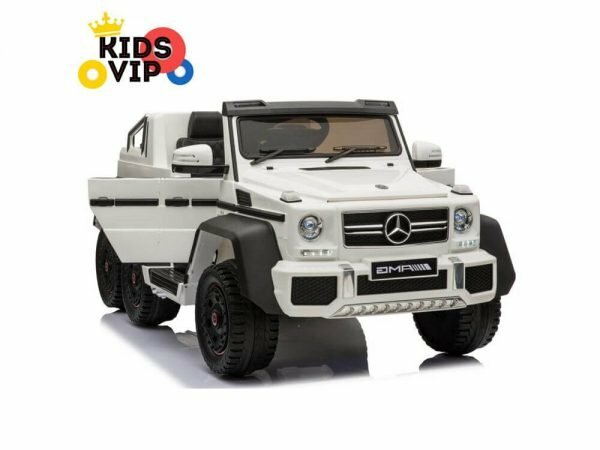 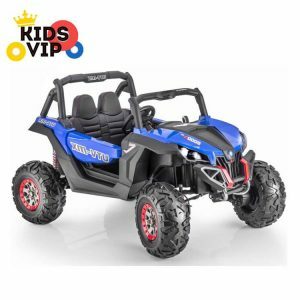 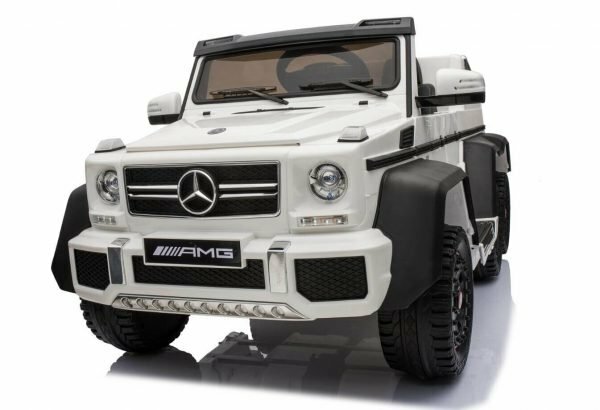 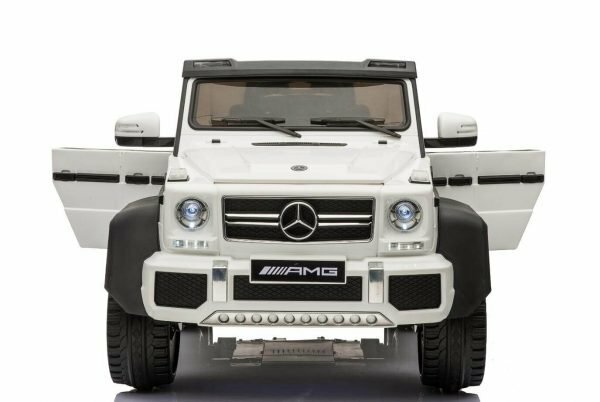 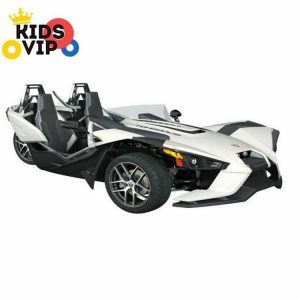 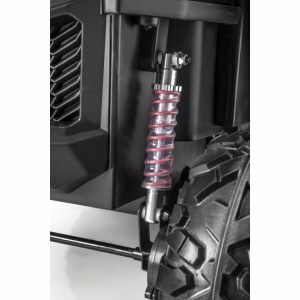 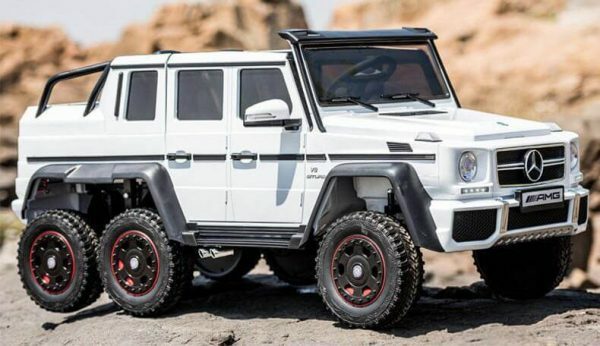 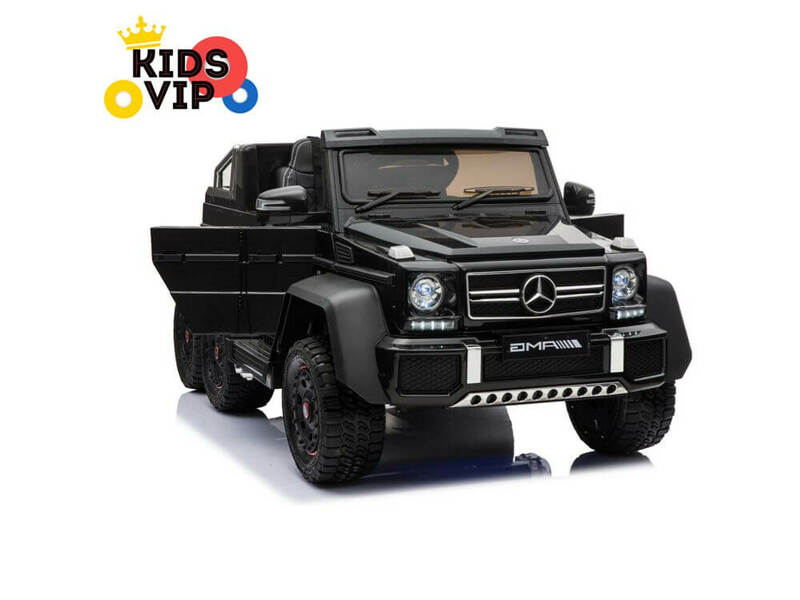 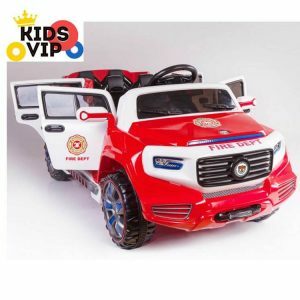 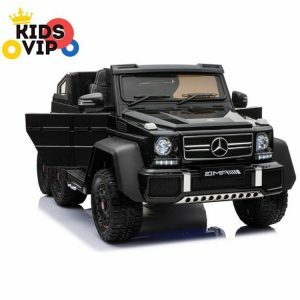 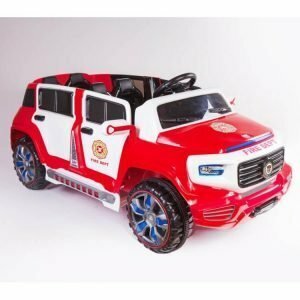 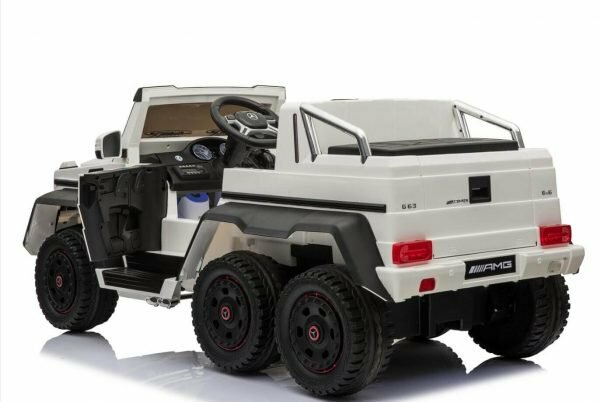 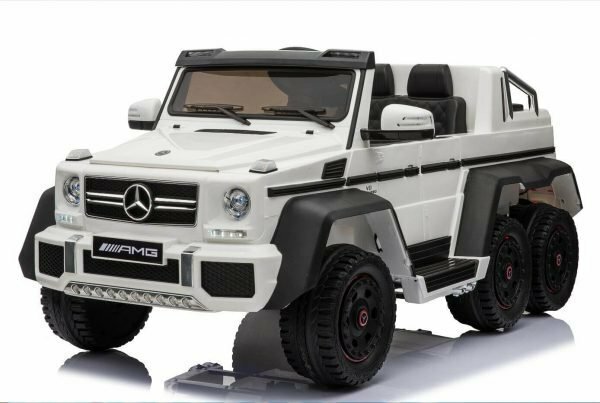 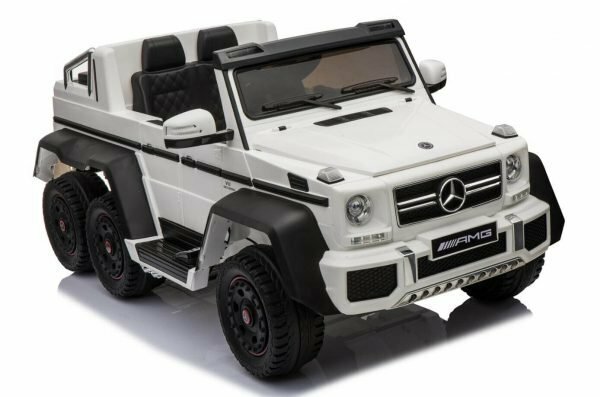 Kids luxury heavy duty ride on car with all authentic emblems and real off road look,include 2 gas pedals 1 inside of the vehicle and one on the side – with option to ride on top of the car for bigger kids with weight up to 50-65 kg. 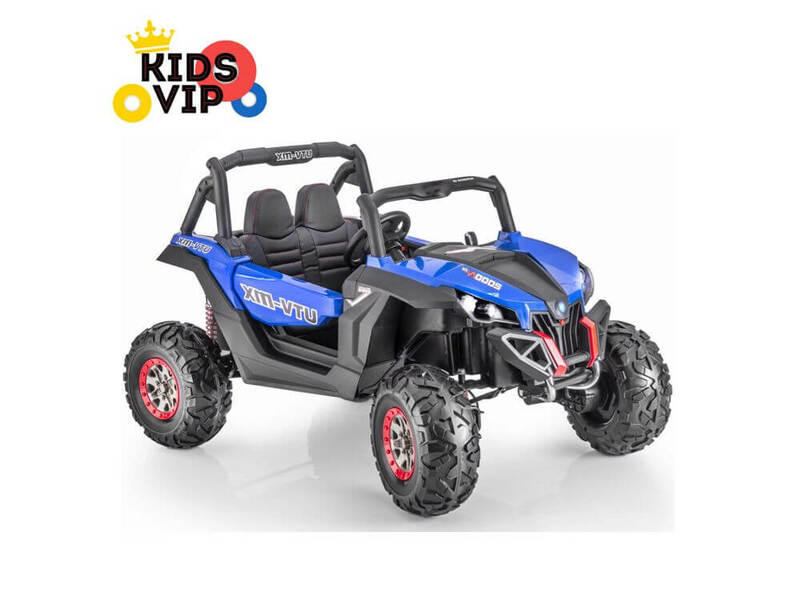 Attractive led wheels and under body blue lights along with working headlights and taillights making this ride on car very attractive in evening rides. 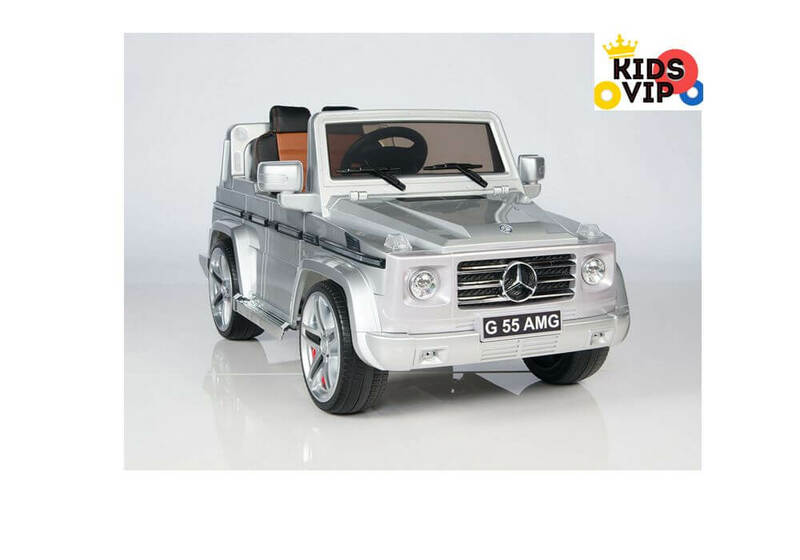 This officially ride on Mercedes for kids and toddlers equipped with comfortable leather seat for 1 riders inside the car and comes with optional 5 point seat belt for toddlers. 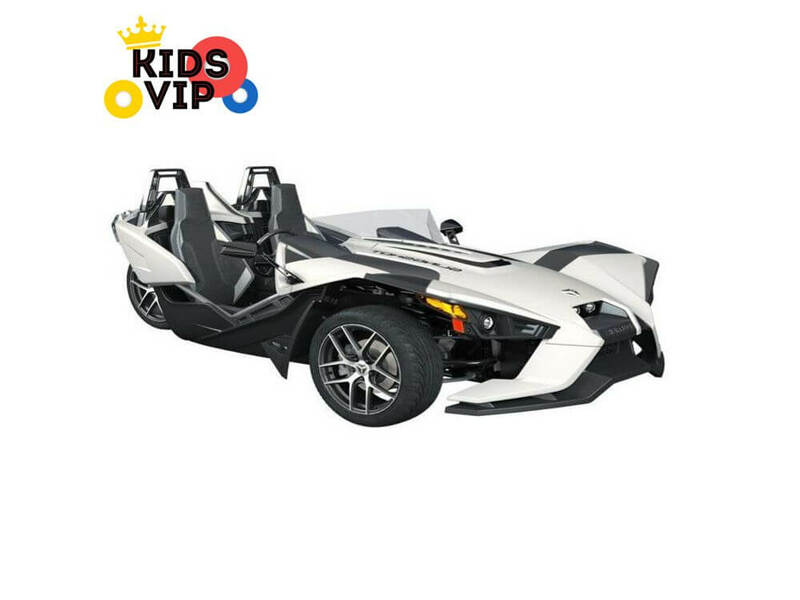 Amazing performance, sleek design and all up to date features will definitely attract attention of any child and will make this ride on car as favorite toy. 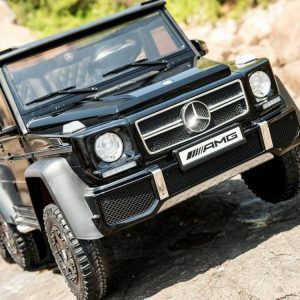 One may well not possess an exotic automobile yet. 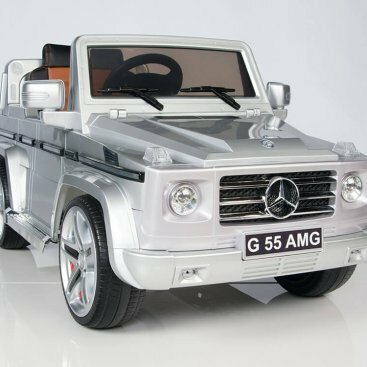 That doesn’t imply, however, that your children are not able to stake in the claim to their own personal supercar.